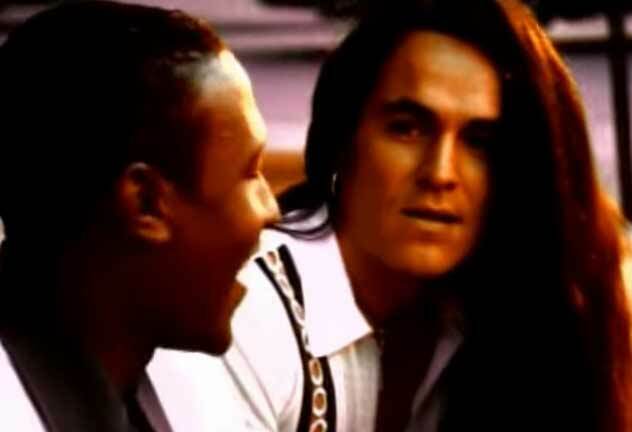 Home » Charles & Eddie » Charles & Eddie – Would I Lie To You? 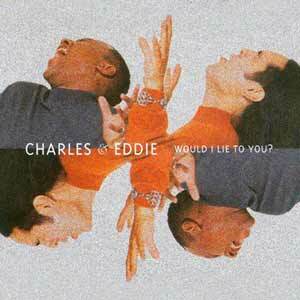 Charles & Eddie – Would I Lie To You? 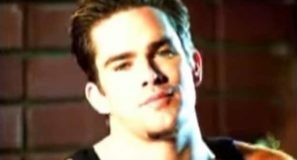 – Official Music Video. 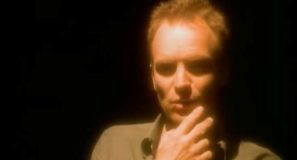 “Would I Lie To You?” was written by Mike Leeson and Peter Vale. 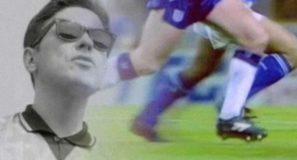 The song was released as the lead single from Charles & Eddie’s debut album, “Duophonic”. 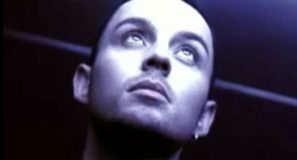 The single was released in August 1992 hitting number 1 spot in the UK, New Zealand, Austria and Belgium. On the Billboard Hot 100 chart in the United States, the single peaked at #13.